$6500. 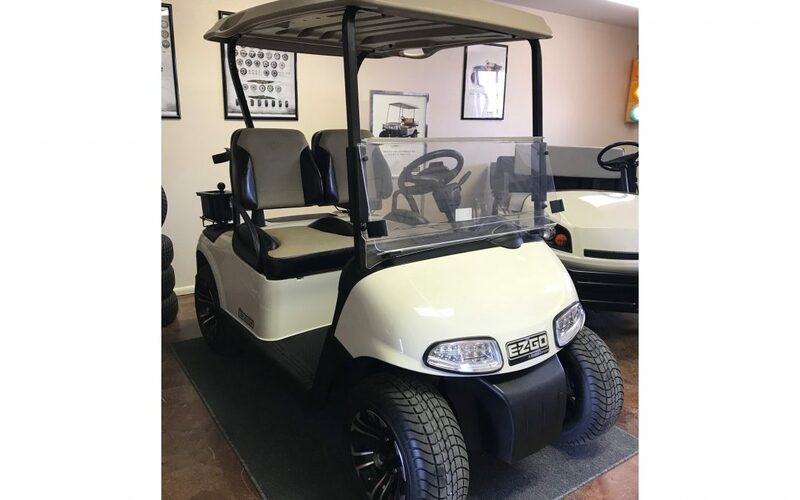 2015 EZ-GO RXV. 14″ Custom wheels, suite seats, LED light package, new batteries, street legal.